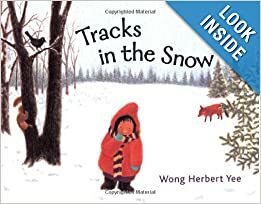 Must Read Math Mentor Text Linky Partay! Oh yeah…I love this linky party. It usually results in me amblin’ on over to Amazon to get me a book or ten, but…no apologies…I. LOVE. BOOKS. Period. 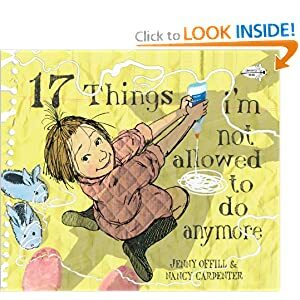 Amanda and Stacia over at Collaboration Cuties have been giving us all a great spot to check out new books and I am fresh off of a Lucy Calkins Reading and Writing Project week in NYC, so I am inspired. On fire even. The question is…which book do I share out? There are just so danged many! Being able to truly conceptualize large numbers is very difficult for young learners. Heck…it’s also pretty tough for much more sophisticated learners! 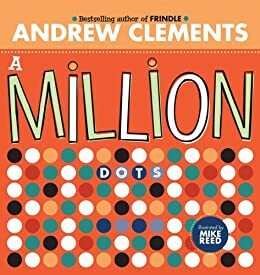 Andrew Clements (Frindle, The Janitor’s Boy, and many many other fine texts) and Mike Reed team up to create a book that addresses numeracy is such a concrete way. This book truly shows a million dots with a ton of other really great facts that are provocative enough to get even your most skeptical critics thinking and learning!